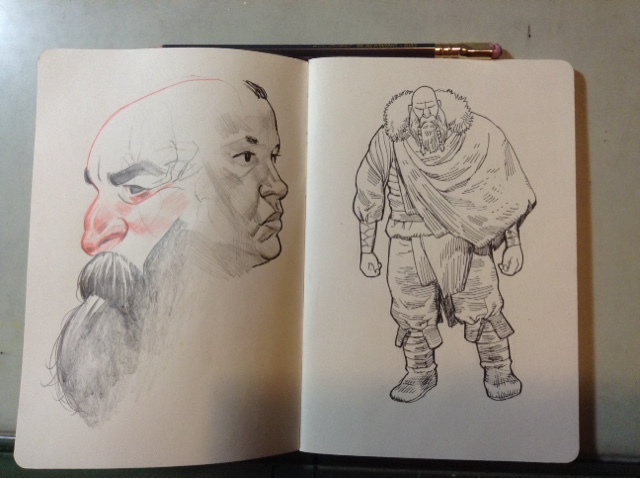 Mike Hawthorne: New sketchbook time! 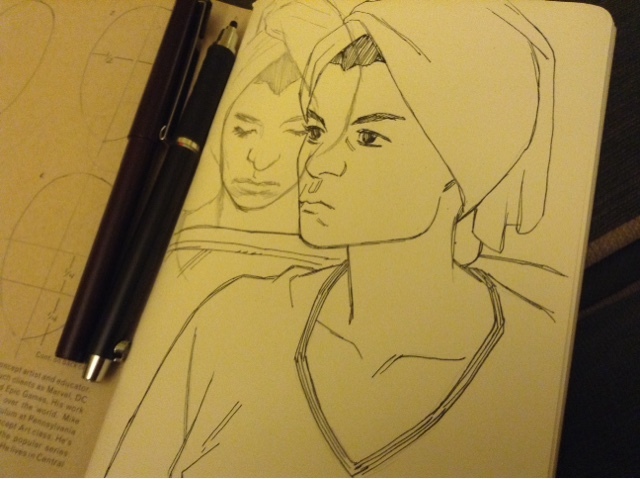 Started a new set of my Story Supply Co. Sketchbook. Here's a peek. Get your own set by hitting the link at the top right. Labels: creator owned, sketchbook, Story Supply Co.
Making the Deadpool 30 wrap around cover, part 1.